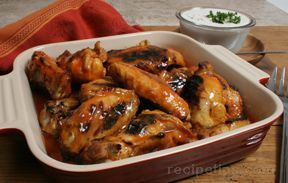 Whether you call them chicken wings, buffalo wings or hot wings, we have the recipes that make perfect appetizers for your football party or any other gathering. 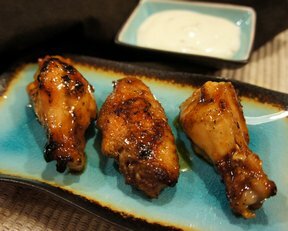 "Spicy or sweet, chicken wings seem to be a favorite appetizer at any party, whether you are celebrating a birthday, holiday, or the victory of your favorite team. 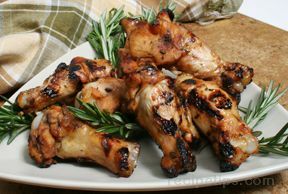 Barbequed, grilled, sweetened, or spiced up; they always seem to be the first to disappear. 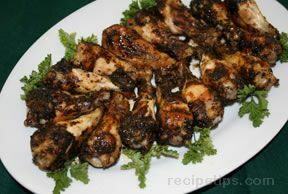 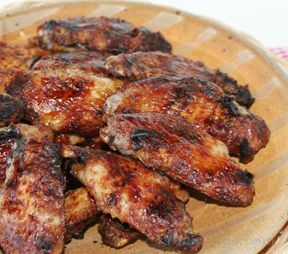 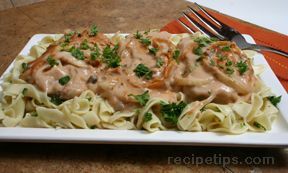 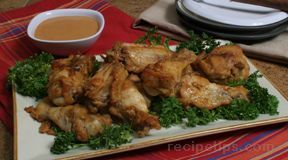 So be sure to include one of these flavorful mouth-watering wing recipes on the menu for your next gathering." 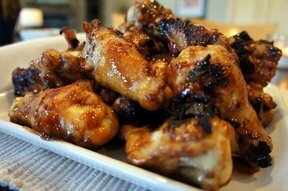 "Great collection! 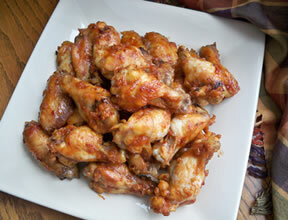 This is perfect for us. 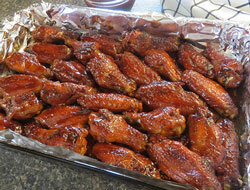 My wife and I have friends over a lot and we usually do appetizers when we get together. 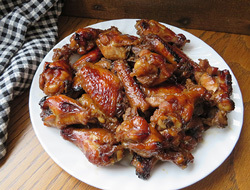 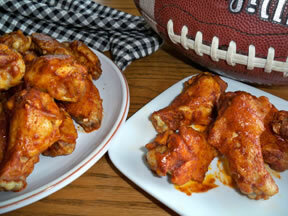 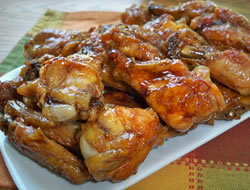 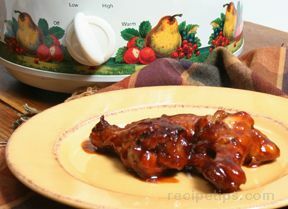 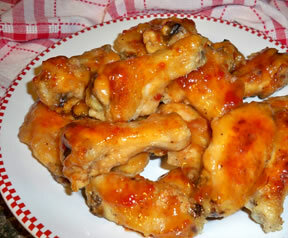 I am always looking for good chicken wing recipes. 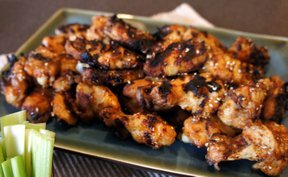 I will have to try the grilled ones at one of our summer gatherings."